When you play basketball for St. Anthony’s High School, success in the classroom is just as important as performance on the court. And that’s because of Coach Bob Hurley. Hurley is celebrating his 49th year of coaching basketball. He has 27 state championships and more than 1000 wins at St. Anthony’s in Jersey City. 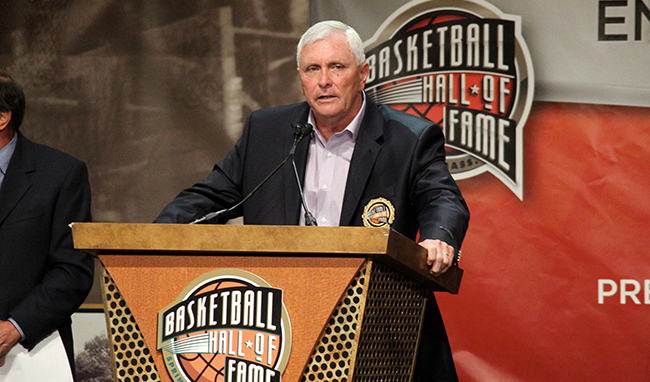 More than 150 of his players have gone on to earn NCAA Division 1 scholarships, and he is one of only three high school coaches with a spot in the Basketball Hall of Fame. But even with all he’s accomplished on the court, Hurley will really be remembered for how he changed the lives of thousands of kids off of it. He says his most important job is to make sure his students stay on the path of higher education so they can have a better life. Hurley knows from years of experience — working both as a coach and in the criminal justice system — that making the wrong choices as a teenager can change everything. 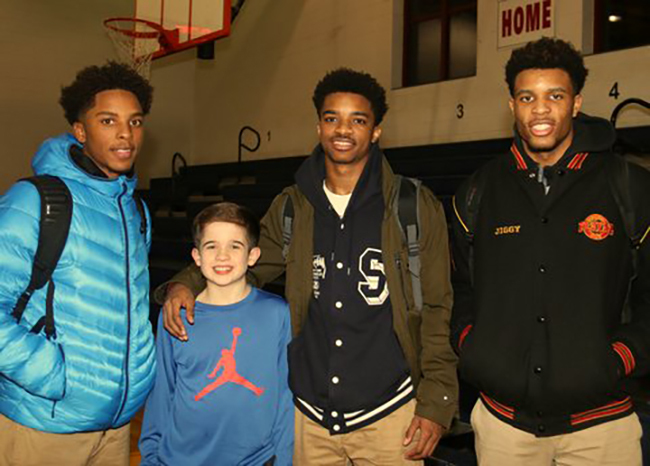 St. Anthony’s seniors Jagan Mosely and Shyquan Gibbs are certainly on the right path. These outstanding athletes have led the Friars (26-0) to be ranked the number one boys high school basketball team in New Jersey and fourth best in the nation according to USA Today. Mosley and Gibbs are also at the top of their class and projected to be co-valedictorians. Mosely is headed to Georgetown in the fall, while Gibbs will study engineering at NJIT (New Jersey Institute of Technology). Both young men credit their coach for their success. Gibbs echoes his teammates feelings, adding that his coach helps everyone keep the big picture in sight.